The Official Sweet Virginia Work Shirt. 65% Polyester 35% Cotton blend. This shirt has been tested by our team and is ready to ship to yours. 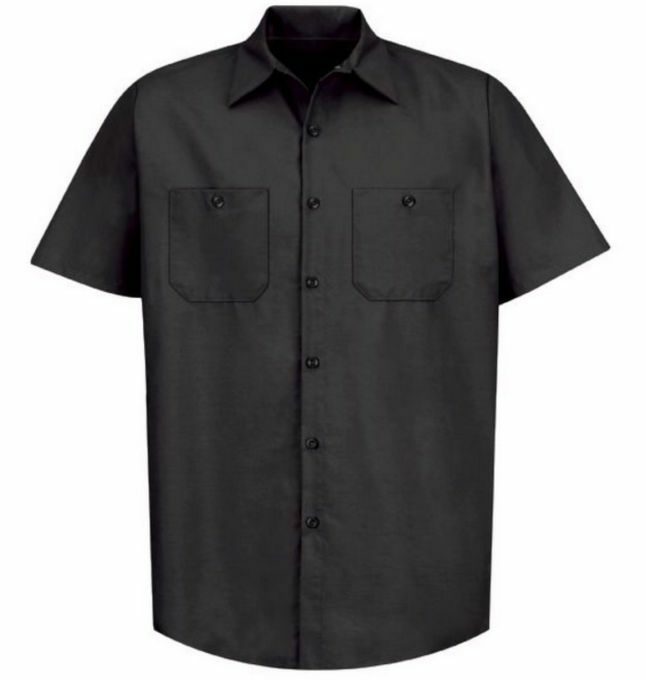 CARE INSTRUCTIONS: Industrial Wash, Light Soil, or Home Wash.
2-button-thru pockets with 6 buttons and 2 piece collar.